TalentSmart is the world's #1 provider of emotional intelligence (EQ). More than 75% of the Fortune 500 companies rely on our products and services. 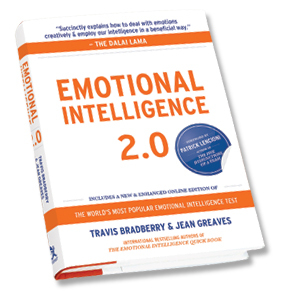 Our best-selling, award-winning book, Emotional Intelligence 2.0, is a groundbreaking addition to the application of EQ in the workplace.